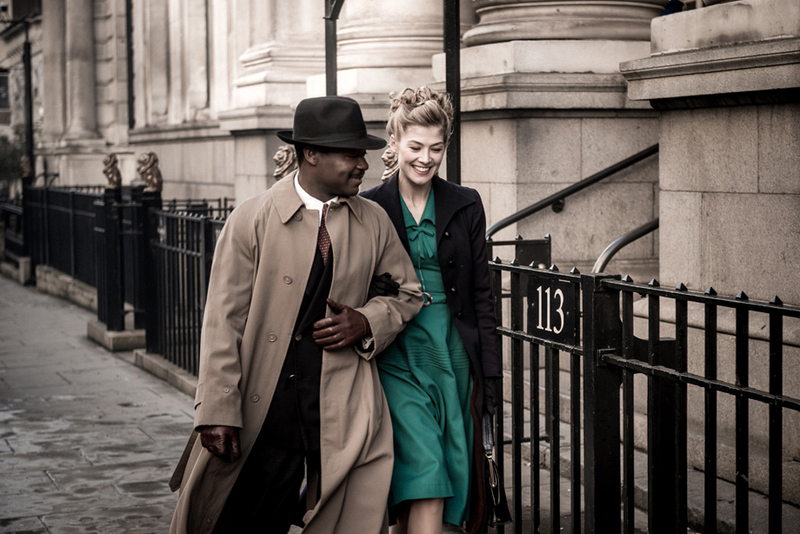 He was an Oxford-educated African king, while she was a white Englishwoman working as a clerk at Lloyd’s of London. 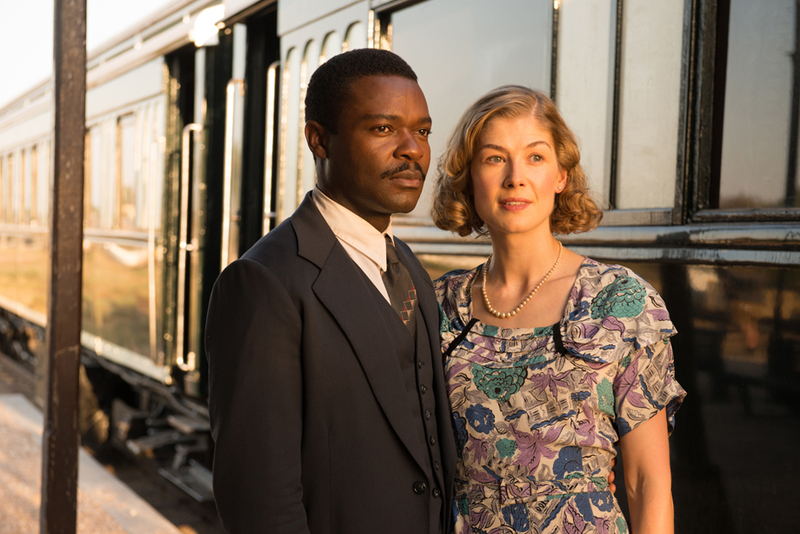 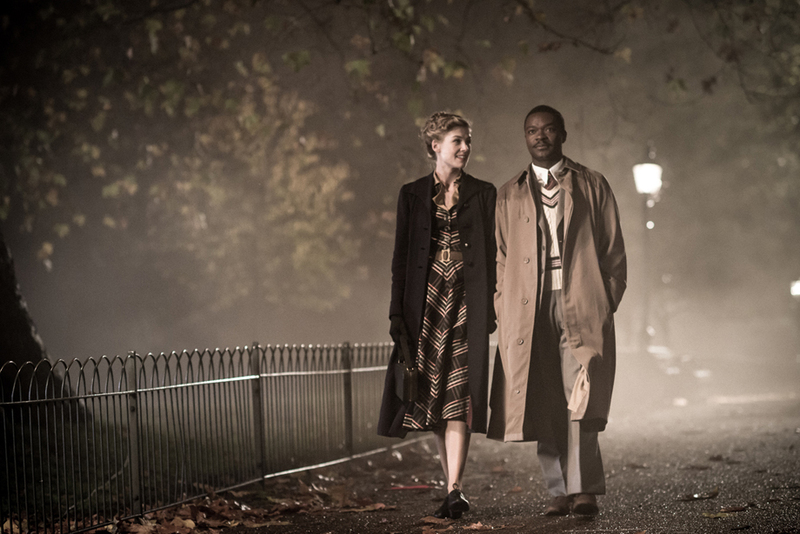 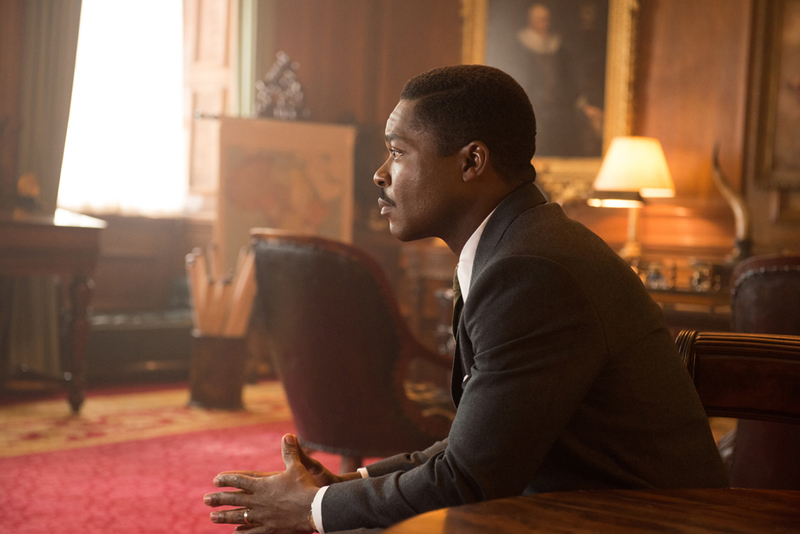 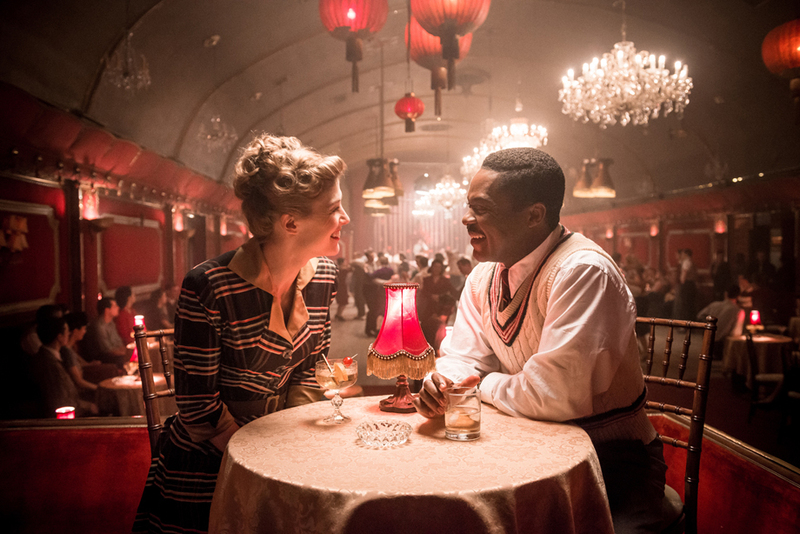 Now their 1948 marriage, which caused scandal in Apartheid-stricken South Africa and the British protectorate of Bechuanaland (later Botswana), is the subject of a new period drama starring Britain’s David Oyelowo and Rosamund Pike. 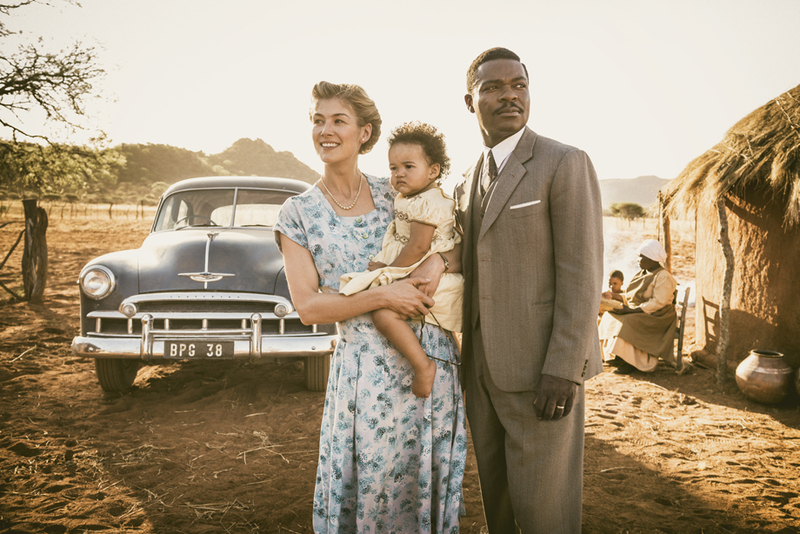 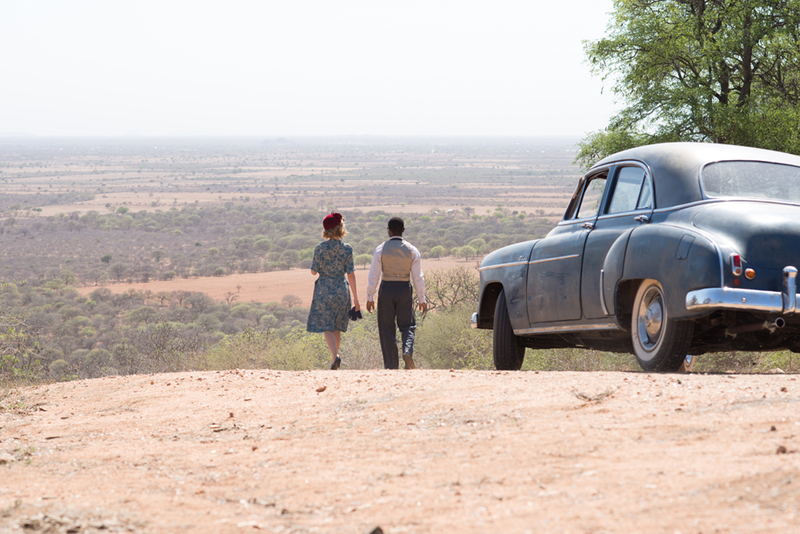 Oyelowo plays Seretse Khama, who in 1965 became independent Botswana’s first president. 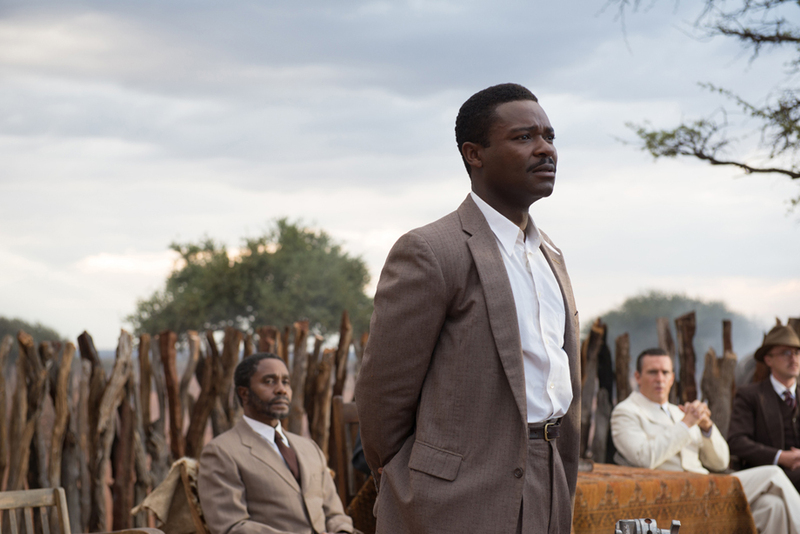 He was also kgosi (king) of the Bamangwato people, having been crowned at the age of four in 1925. 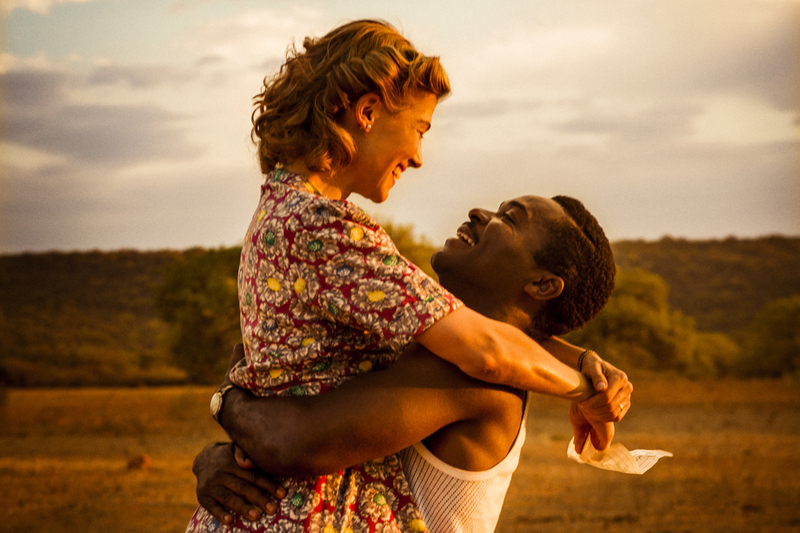 Pike stars as Ruth Williams, who would go on to be the first lady of Botswana between 1966 and 1980.